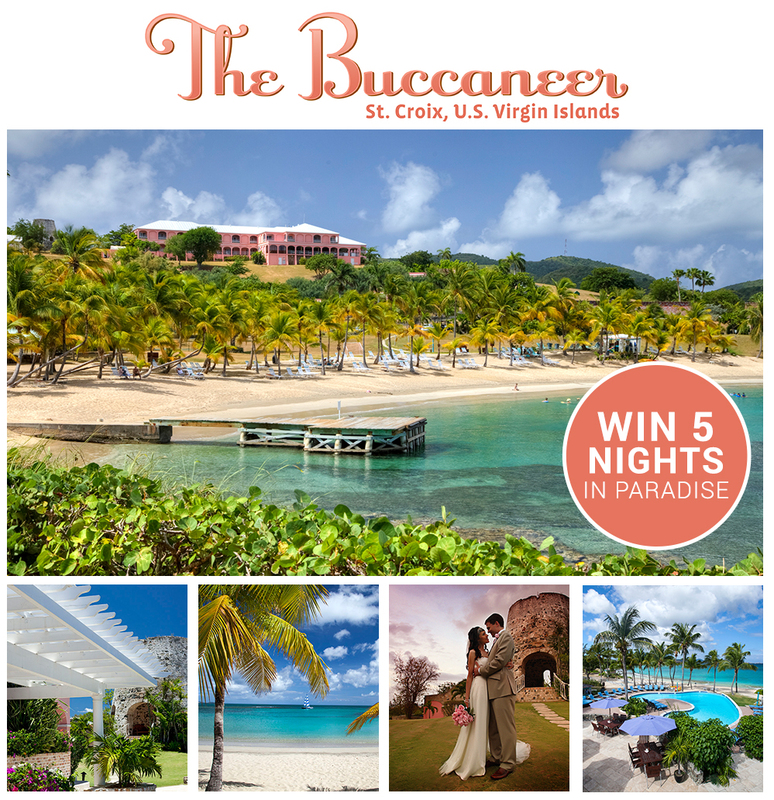 Enter The Buccaneer Romantic Giveaway to win one 5-night stay for two in a Deluxe Oceanfront room with breakfast for two daily, a romantic dinner for two and a spa treatment for the couple. Guests also receive complimentary use of ocean kayaks, floating mats and snorkeling gear. St Croix’s most romantic resort, and host to The Bachelor, the historic Buccaneer boasts the island’s finest accommodations and services, three beaches, golf, tennis, pools, superb cuisine, and spa. 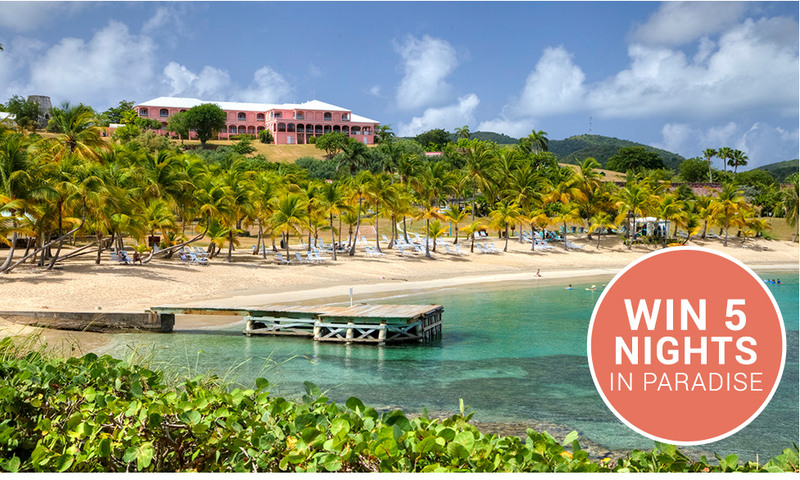 Wedding and honeymoon packages for every taste and style, from intimate elopements and honeymoon getaways to the most glamorous beach weddings. Giveaway ends June 30, 2015. Winner announced July 6, 2015. Approximate retail value of prize: $4143. Blackout dates include all holiday time periods and the months of February and March 2016. Tentative Validity – Prize valid for travel from July, 1, 2015 – August 31, 2016.